Branson might not be the first place you would expect to see a giant replica of the ill-fated Titanic anchored in the water. But that’s exactly what you’ll find along the city’s main road – a two-story, half-scale model of the original waiting to welcome visitors inside. More than just a collection of artifacts, the museum is an interactive experience designed to give the sensation of being a passenger on the ship back in 1912. When visitors step through the artificial iceberg and into the museum, they are handed a boarding pass with the name of an actual passenger from the maiden voyage, and at the end of the 90-minute,self-guided tour find out if that passenger lived or perished. Along the way are 20 galleries containing 400 artifacts from the ship. The museum has been a favorite of student groups because of its interactive experience, and educators can visit the website to download a scavenger hunt and other facts that make time at the museum a visit well spent. Step back in time millions of years without leaving the heart of Branson. The carefully crafted dinosaurs come to life (almost literally) as visitors wind their way through exhibits featuring all sorts of replicas, from the mighty and famous T-Rex to the small but vicious raptors. Since tours at the museum are self-guided, it’s the perfect place to bring students groups, who can spend as much time as they want examining each fascinating dino up close and getting to know more about their favorites. Discover the creatures’ habits and other facts through the details provided with each, and see what characteristics made them unique in the complex food chain of their time. A fossil exhibit and learning center also adjoin the museum, and it’s a favorite among young and old alike. 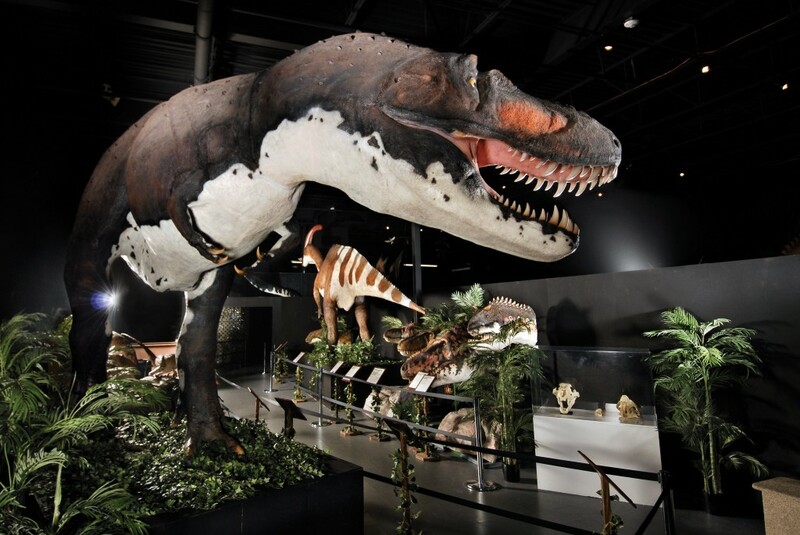 When visiting Branson you can’t miss a trip to the Dinosaur Museum to bring these amazing creatures to life in a way that students will never forget. The Ripley’s chain of museums has gained momentum over the years, and with good reason. Mixing entertainment, cringe-worthy moments, a bit of shock and, of course, some education, the museum keeps things exciting. This is why it continues to remain a top attraction among kids and adults alike. See a shrunken head, walk through a spinning vortex tunnel and gaze at artifacts from far corners of the globe. Where else can you see all of that in one place? 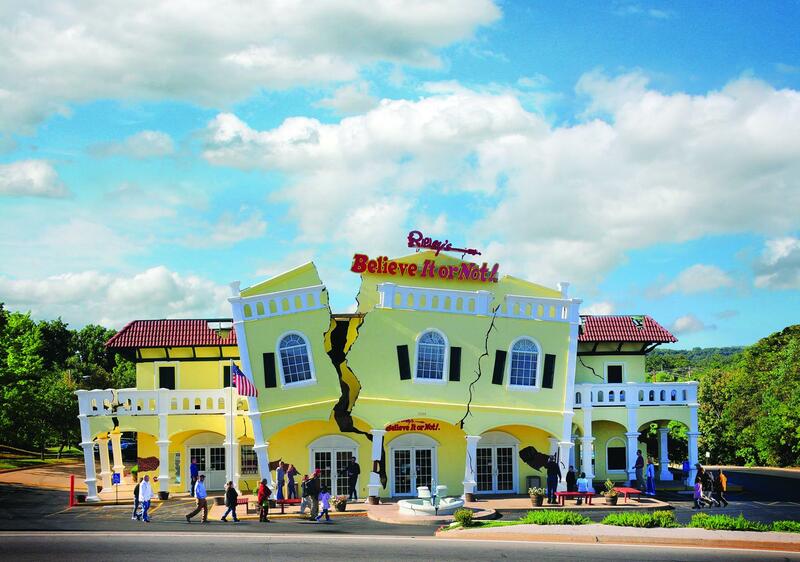 Ripley’s museum will challenge the mind and have visitors questioning what is possible. The museum offers groups rates, and field trips can be set up in advance. No matter what – students will be wide-eyed and curious as they step through the exhibits of wonders and oddities that bring together some of what makes the human race and our planet so fascinating. You’re never too young to enjoy your favorite childhood toys – whether you grew up in 1908 or 2008. With Branson laying claim to the largest toy museum in the world, you can’t miss stopping in for a self-guided tour that displays toys from as early as the 1800s. Disney, NASCAR, Popeye, Barbie, Roy Rogers, pull toys. These are just a few of the names you’ll run into in the museum. It’s the perfect time to show the more recent generations what was popular years before they were born and what they could have enjoyed had they been born 100 years earlier! Kids will no doubt be fascinated to see toys they never knew existed, as well as what childhood favorites they come across. And when you have the “world’s largest” right here in Branson? Well, that is certainly worth a visit by all ages. 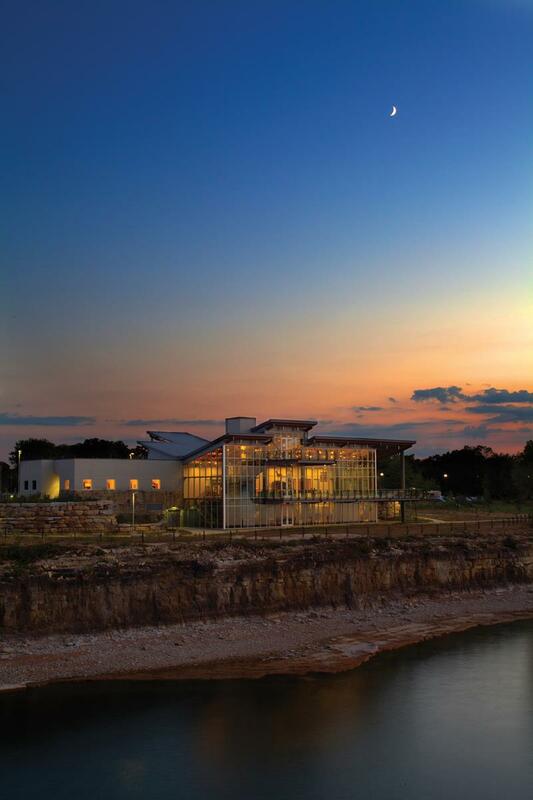 Switch things up a bit with a trip to a more “natural” museum, like to the visitor center that has been called the crown jewel of nearby Table Rock Lake. Opened in 2012, it is perfect way to cap off a trip to the lake. Visitors enjoy an interactive map, beautiful art inspired by nature, a Native American artifact exhibit and Ozarks dioramas. To learn more about the nearby Table Rock Dam, there is an informative model that reveals the inner workings of a hydroelectric dam. And you won’t believe you’re only 15 minutes from downtown Branson. While there is plenty to explore indoors, students will benefit from time in the city’s great outdoors, learning more about what makes the Ozarks region unique and feasting their eyes on the impressive lake that lies just outside the visitor center. As one of the Midwest’s most family-friendly towns, Branson can be the perfect place to bring students of all ages and interests. With the number of museums and attractions that you’ll find here, there really is something for everyone. They offer teachable moments and fun as well. So don’t overlook one of Missouri’s most entertaining cities when planning your next group tour – your students are sure to thank you for it.